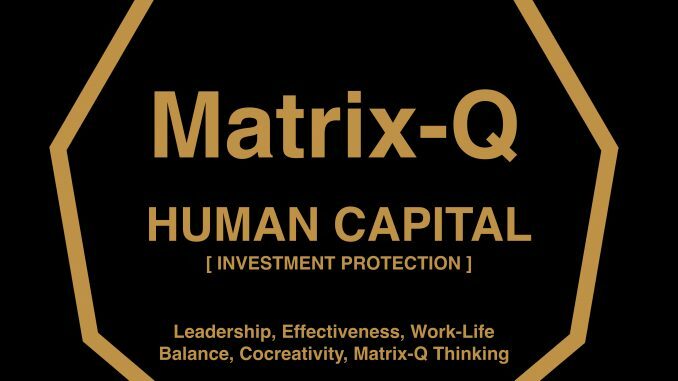 [Matrix-Q Human Capital: RECRUITING] The Matrix-Q Research Institute predicts its R&D (Innovation) Start Ups, will create at least 206 job positions for the year 2033. 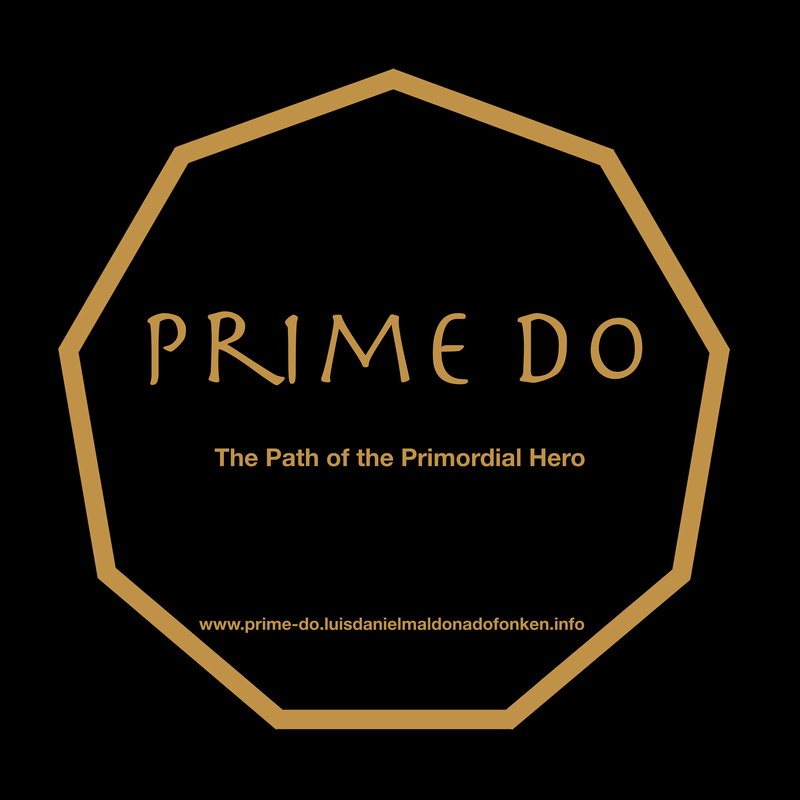 We found ourselves, as global citizens living in the multicultural cities/locations of an emerging global culture and civilization, in a moment of our history, which will define the kind of civilization and future, new generations will live in. Our heritage are not only our success and achievements, but as well the unresolved challenges and the solutions designed for them. 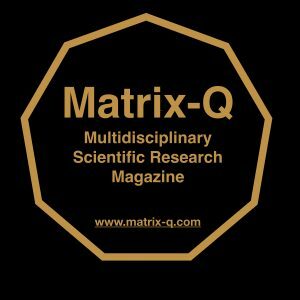 At the Matrix-Q Research Institute we believe Research & Development, Innovation, and values driven entrepreneurship, with focus on achieving global sustainable development (as suggested by the united nations, SDG2030) is the key for the generation of a nature inspired global culture and civilization in peace, with advanced quality of living, great capacity of progress and wealth generation, with humanist and sustainable development, for which the care of family, culture and nature are important priorities. 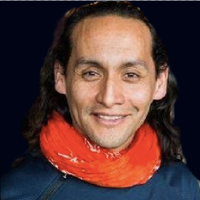 The creation of the Stichting Luis Daniel Maldonado Fonken in 2016 was planned since 2011 and prepared since 1993. 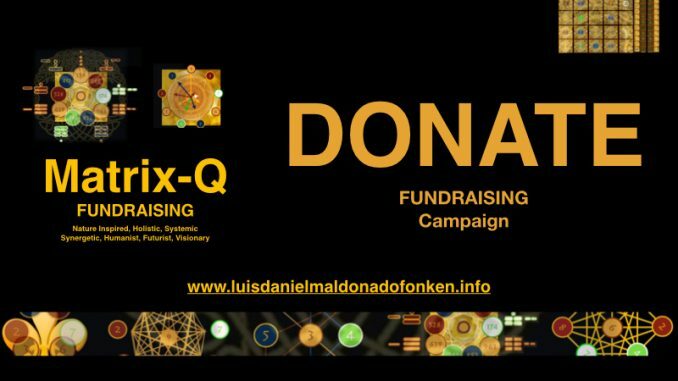 Its aim as non profit organization is no care, protect, develop, promote and apply the know how, Research & Development, Innovation, by Luis Daniel Maldonado Fonken. 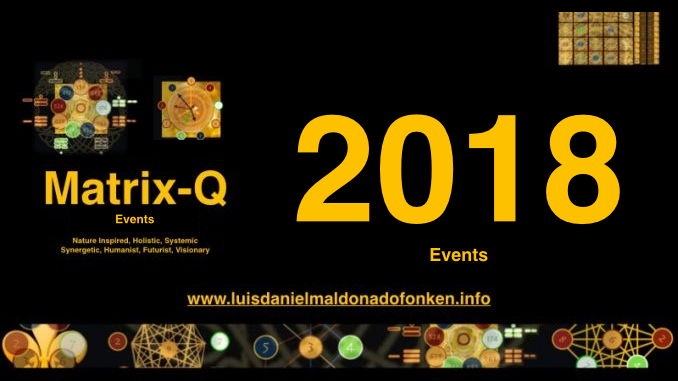 The divisions and projects of the Stichting Luis Daniel Maldonado Fonken, its research projects, and experiential projects, bring together know how and applications of it, developed with entrepreneurial purposes. 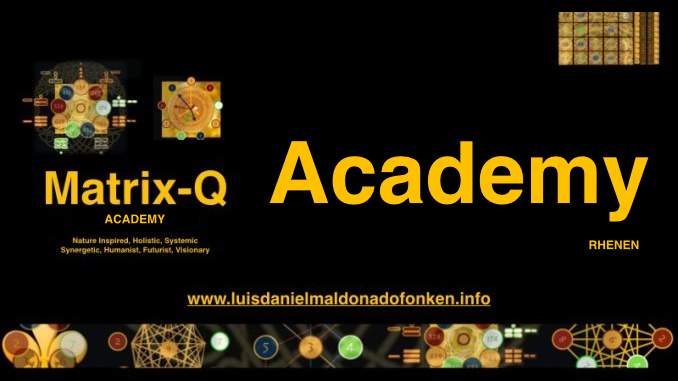 Start ups incubation, with commercial, non commercial, for profit and not for profit activities, according to case, will be developed in following years by the Stichting Luis Daniel Maldonado Fonken and its divisions. 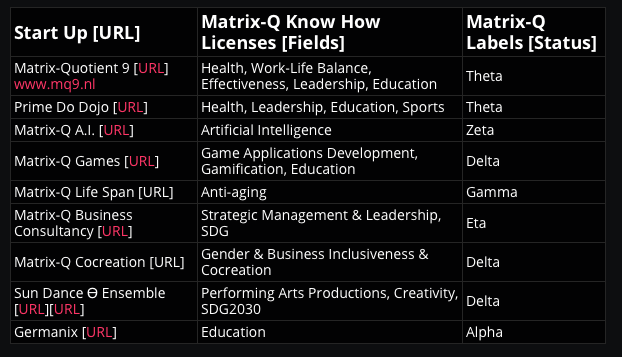 Through these start up projects, the Matrix-Q Research Institute has predicted 206 job positions will be created. The following presentation, is dedicated to the most important asset of these projects, the human capital. A start up runs lead by a capable team with a clear mission statement, and well defined business. 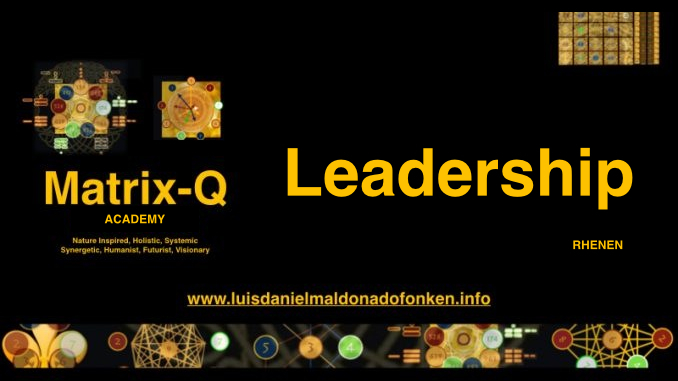 In this sense the Stichting Luis Daniel Maldonado Fonken, through its R&D and Education division, the Matrix-Q Research Institute will start recruiting in 2018, aiming to build up teams, facilitate knowledge and skills, enhance talents, as necessary for the start up projects planned. The start ups are planned to be launched from The Netherlands, Headquarters of the Matrix-Q Research Institute. Through licenses and franchise methods, new units of services will be build in other locations in Europe or World Wide. Multidisciplinary teams with team members from diverse cultures and origins will be build. 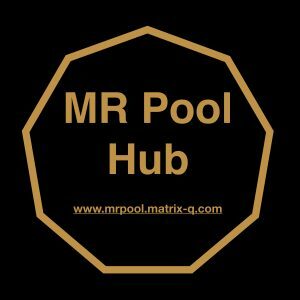 For the Business Projects planned to start up between 2018 and 2033 complete new crews will be build, trained in the Matrix-Q Know How and prepared for the start up challenge. We wish our new team members will have those talents, described below; otherwise the intention to develop them as new skills and knowledge, through our recruiting and training programs, and qualify for a job position by acquiring the necessary level of performance. New team members may have one or more of the following. Our Matrix-Q Human Capital Training Programs will help all our employees develop if possible all the talents described below. 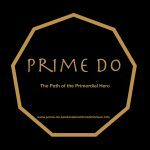 The capacity to commit to the mission statement of the start up and its ecosystem is essential for the overall development of the business project. Grounded ability of decision making, and action, regarding wealth generation and its use. The ability to generate income must be balanced with the ability to utilize it for the sustainable development of the start up. Understanding and collaboration, through creative participation and individual identity into the culture of the start up and its ecosystem. Operation, decision making guidelines, for values driven nature inspired start ups, which humanist, non intrusive, non violent application of know how. 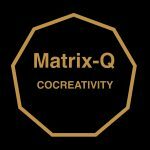 The start ups will run with Matrix-Q (R&D Innovation) products and services. 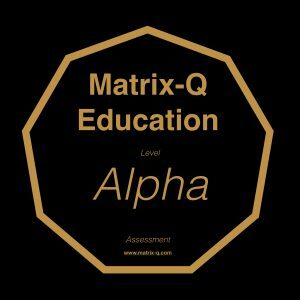 The practice of Matrix-Q Methods, and Matrix-Q Gamified internal training dedicated to Matrix-Q Know How & Skill Acquisition and Enhancement, will help employees to advance their capacity, enhance their Matrix-Q Intelligence, develop Matrix-Q Thinking and Doing outside of the box skills. Our future employees should have the ability to learn to learn, evolve, change and upgrade themselves permanently. Creative, strategic, thinking is as well one of the skills necessary, integrated to the ability to produce, organize and solve challenges by their own individually and collectively, as a team. 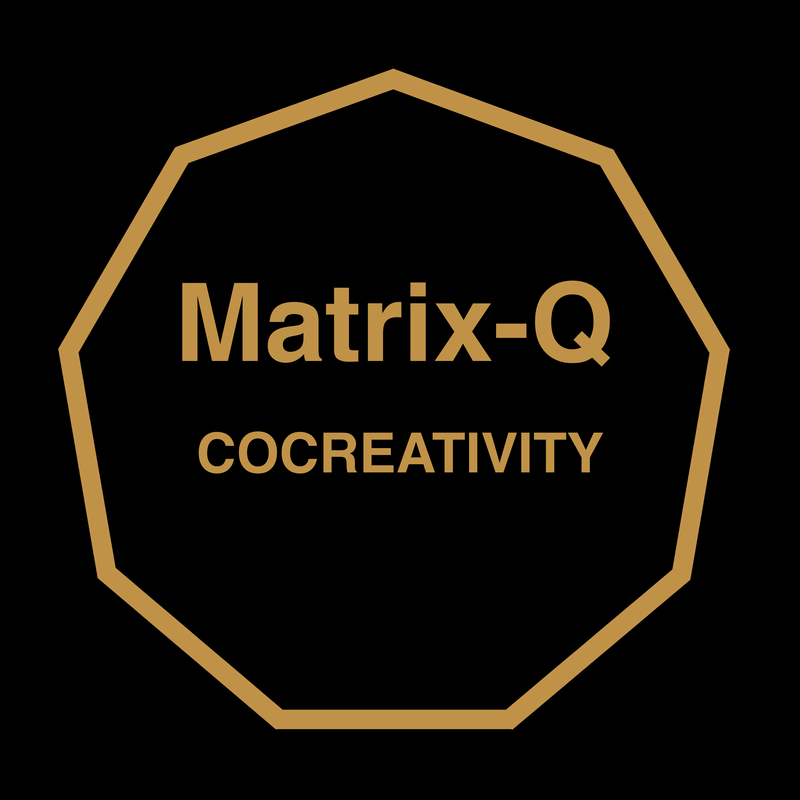 A Matrix-Q Team will be gender balanced, include men and women, and the team dynamics are designed with the purpose to provide a gender equal (in opportunities, and levels of responsibility and impact in the business projects, for men and women) ecosystem; with the understanding that cocreation, communication, collaboration, which involves nature cycles, rhythms, laws, principles, as well as male and female skills, approaches, talents, in equal importance, do create a business process dynamic that is more effective, creative, nurturing and enjoyable. Our new team members should be gender cocreativity capable, and have developed the ability to collaborate with men and women, according to their own talents, skills and capacity, despite their genders and their unique male or female approaches to the business process. Emotional intelligence, the ability to integrate their emotions in the collaboration process, and acknowledge them as for their value and function, role they play, for the process of solving challenges. Our new employees should be able to manage data, and complexity. 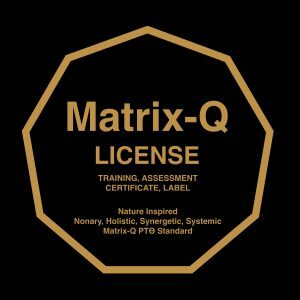 The skill of understanding and applying several perspectives to analyze it and give value to it, and to identify or design solutions from different approaches or levels of understanding simultaneously (Matrix-Q Intelligence) is of great value for our teams. The understanding of our business process and ecosystem is systemic, and our development follows precise algorithms and process design. Our future employees should be able to work with complex and simple, effective designs for their business process, follow up algorithms implemented as solutions or enhancements of the business. Communication, and network, organic thinking, the ability to integrate a community or organization of peers, and evolve and grow together, is wished for our new team members. 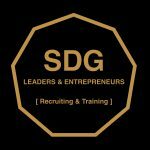 A collective of individuals capable to collaborate and cocreate a sustainble future together, leave a legacy for future generations, and achieve an stable and sustainable wealth generation based performance, through their individual work and collaboration, is one of the most important skills we wish our new team members will have. The CXO Program, (Matrix-Q Know How and Skills acquisition program for Chief-Level) plans to receive 620 candidates to job positions between 2019 and 2033. All our employees receive a training for CxO, we believe that entrepreneurial knowledge and skills should be the foundation of our team collaboration and elements the intelligence of our ecosystem will utilize for a more effective process of achievement. 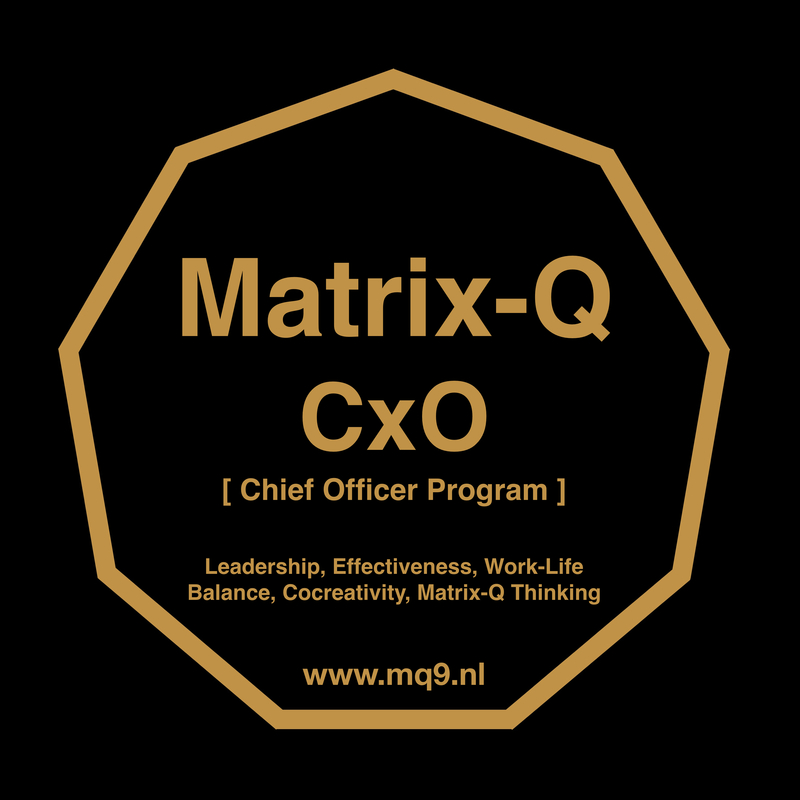 Matrix-Q leadership, effectiveness, strategic management and work-life balance training program for project managers and CxO roles (Executive – Management, Chief-Level) and team members. The following fields of experience or academic education should be part of our team capacity. as well as the specific skills according to the fields the start ups have been developed and solutions they provide. 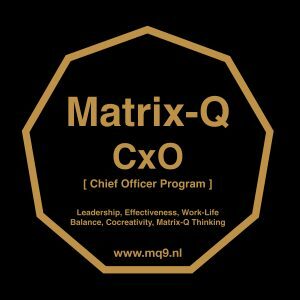 The CXO Program will receive candidates to job positions with expertise in the fields listed above, and bring to them a common grounding foundation of knowledge and skills (Matrix-Q Knowledge and Skills) necessary for the start ups, as well as training on the specific products and services developed and provided by each start up project. The Length of the CxO Program will vary according to start up project and according to the capacity of the candidates to acquire knowledge and skills. Candidates may complete the program in 3, 9 or 12 months [Intensive] or along 2 to 3 years. Once the ideal candidates to the job positions have completed successfully the CxO Program, the teams for each start up project will be build and the start of the start up activity will be planned. We believe that entrepreneurial attitude of the right candidates will create the process and tempo, for the development of the start up project. As well as the commitment to the mission statement and enjoyment to learn and upgrade own-self will be the driving force that will help the candidates enrolled in the CxO program to complete it successfully. 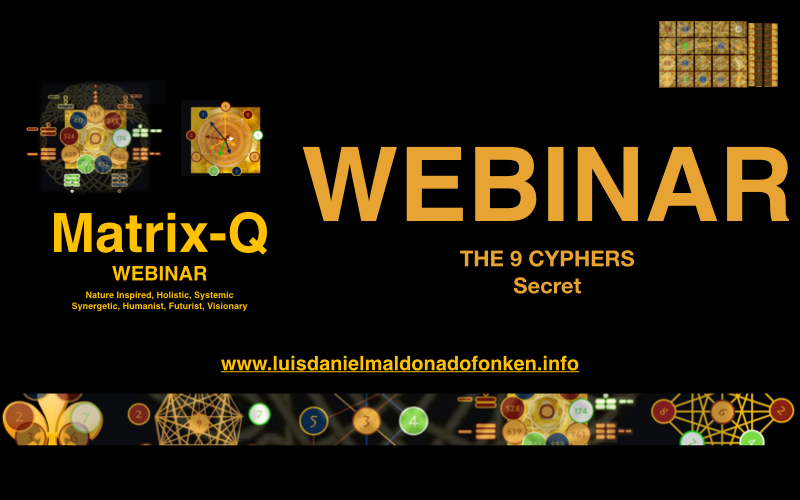 The Matrix-Q Know How and Skills will be facilitated by Luis Daniel Maldonado Fonken, researcher and developer of the innovative products and services and knowledge behind them. With the supervision of the board of the Stichting Luis Daniel Maldonado Fonken, and mentorship provided by Luis Daniel Maldonado Fonken, the eligible and selected CEOs and the respective team members (1-3) (Chief-Level) will run the business project. Team members may join the start up as employees, or as well if apply and eligible, as cofounders and or with equity agreements of property. 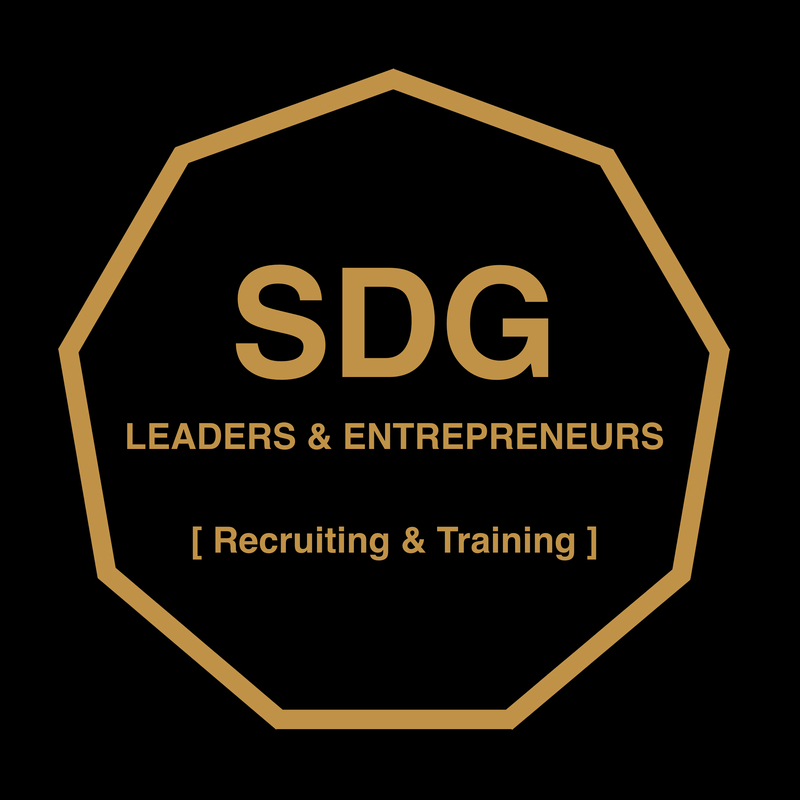 As for any start up, the definition of the business idea, organization and production will be followed by the intent of reaching customers, achieving sustainable income generation and scaling the business. Risks and challenges are present, prediction, risk management, strategic management are necessary. The teams ability will make the start up successful, along the period of time necessary, which can not be preset or defined. According to the team members skills and capacity, before the start of activity of the start up an adjustment of the business process, planned milestones and strategy will be made, according to the human capital acquired for the start up. The income generation will vary from case to case, team to team, in volume and velocity the start up will generate income. As any start up, wages, income for employees and team members, cofounders, will vary according to profit, income generated and re-investment needed [need of effective strategic management ]. 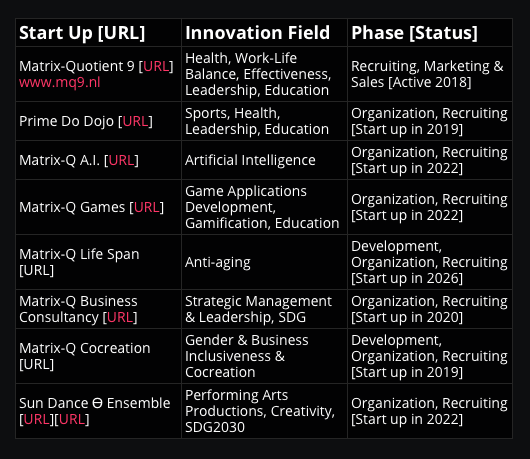 The following is the list of start ups and the years we wish our new team members will be ready to join them. 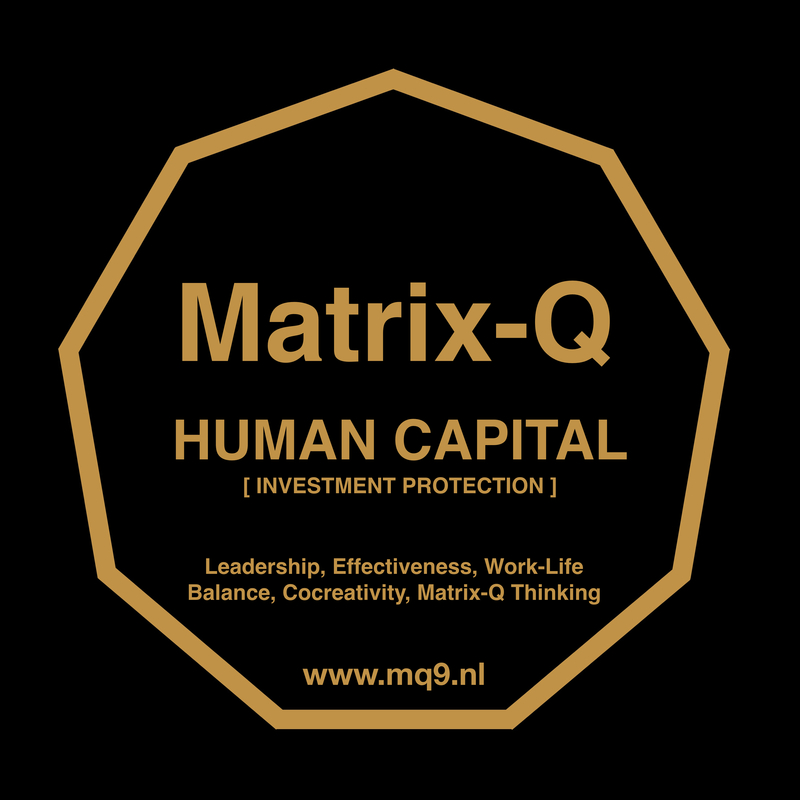 The first start ups planned for 2018-2019 the MQ9 www.mq9.nl, Prime Do Dojo and Matrix-Q Cocreation. Crew needs: Visit our recruiting page. 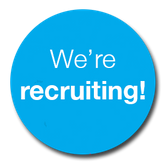 Experience and/or studies in field of expertise related to our core business and/or products. Capacity of multidisciplinary research (continuous learning), innovation and team collaboration. Readiness to participate in a continuous gamified training program, learn new methods, know how, tools, skills. Flexibility to work online and join full days training and team work coordination meetings. Autonomy, self-motivation, entrepreneurship, self-management, team work skills. 2. [Information session] If eligible, you will be invited to join an information session and add additional information, if necessary. 3. [Full day Training/Evaluation] Join a full day training and recruiting / evaluation. 4. [Trial Season] If eligible, agreement and schedule of trial season, respective training and tasks for complementary evaluation (gamified score system). The purpose of this event is to expose candidates to job positions to our know how, products and business culture. Help them receive training and perform by applying the new know how, try out case study and run simulations. Along the gamified training experience a score card will be utilized for evaluation purposes. The Full day program has 9 stages of evauation. Eligible candidates will be invited to complete the 9 stages. For those eligible candidates that did complete the full day program and invitation to join the CxO Program will be given. Eligible candidates, that have sent their intentional application letter, will be invited to an information session and full day training evaluation according to a pre set schedule. Foundation self-management training and burnout prevention. International and National entrepreneurial challenges. Multidisciplinary Collaboration Training. Multidisciplinary team work. 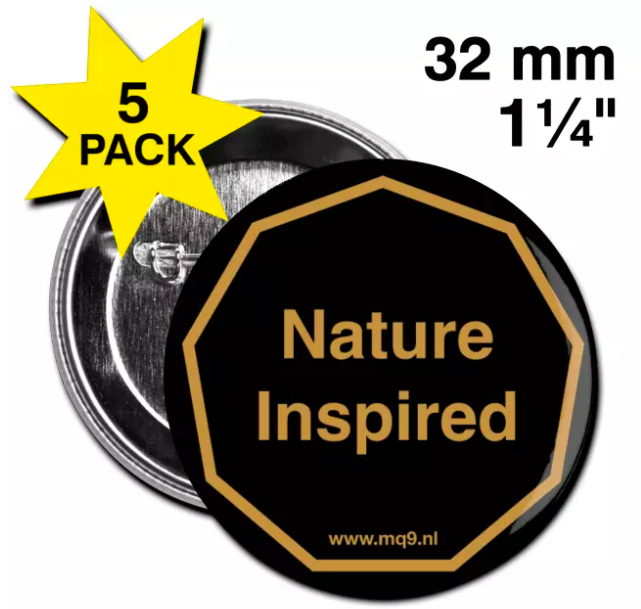 Multidisciplinary know how based products, services and strategic management. Online work, from home or when abroad traveling. Full day trainings and team work coordination integrated to leisure activities. Family-Life-Work Balance business development guidelines. 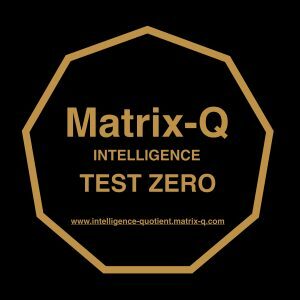 Matrix-Quotient of Intelligence continuous training. 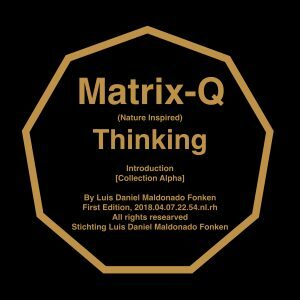 [ The Matrix-Q Q&A GAME ] When data, assessment, perception, evidence, correlations, … are enough for the scientific community in order to agree on a “SCIENTIFIC TRUTH”? Which is the role of a scientist and or of a scientific truth, for global sustainable development ?